If you are a fan of Strictly Come Dancing no doubt you will love the glitz and glamour. What with all the practising and time involved nobody would have the time to get a real tan to show off the fabulous outfits. 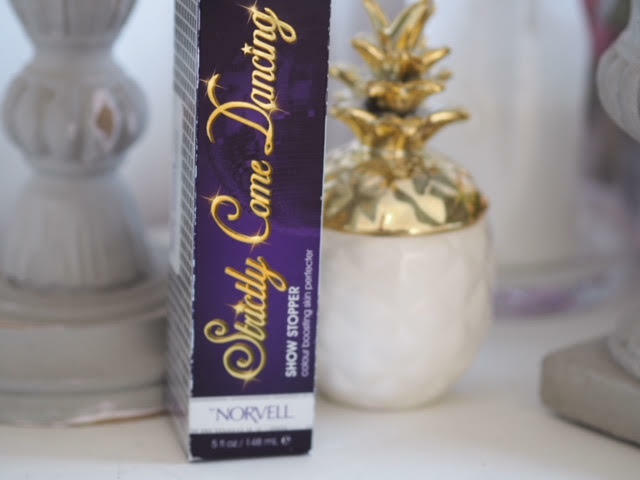 Norvell have bought us the Strictly Come Dancing Show Stopper Colour Boosting Skin Perfecter. The colour was more of a healthy glow than a full on fake tan, and the added bonus is that you can build the colour over days if you wish, it does say that you see the best results within 8 hours, and of course you can sleep in this should you want to, it will not affect your sheets, but make sure it's fully dry or your may end up patchy. I personally applied it in the morning and watched it develop throughout the day. 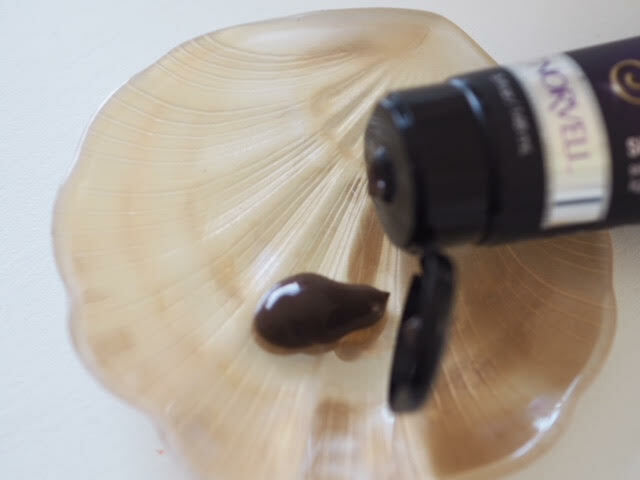 The real key to this product is that it has a breakthrough formula of brown and violet bronzers which are scientifically proven to neutralise and orange tones. Unfortunately the box does not do the accreditation's of this product justice, it has not one but TWO cruelty free accreditation's is Paraben Free, Gluten Free and 100% Vegan. Are you a fan of fake tan? Let me know your recommendations. Post contains brand/agency samples unless stated, my contain affiliate links.